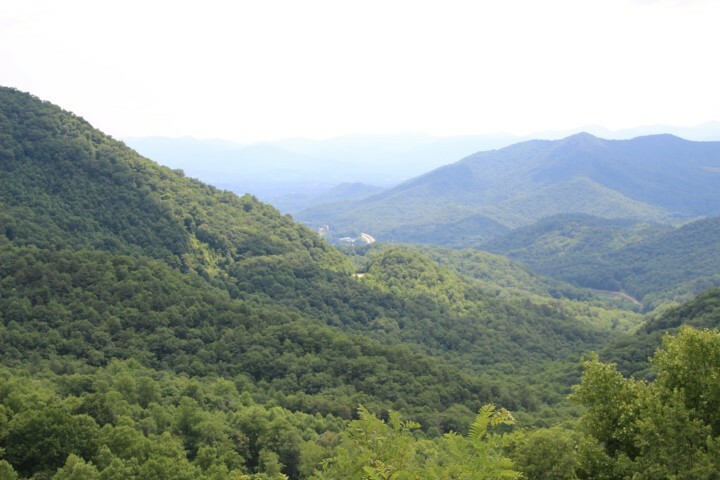 But want to see the beautiful sights of the Western North Carolina Mountains? Take a drive up Winding Stair Gap due west on hwy 64, 10 minutes past Parker Meadows Complex. There you will find overlooks to gaze at the mountains and snap a few family pictures. Parker Meadows Complex has a walking trail next to the Cartoogechaye River. 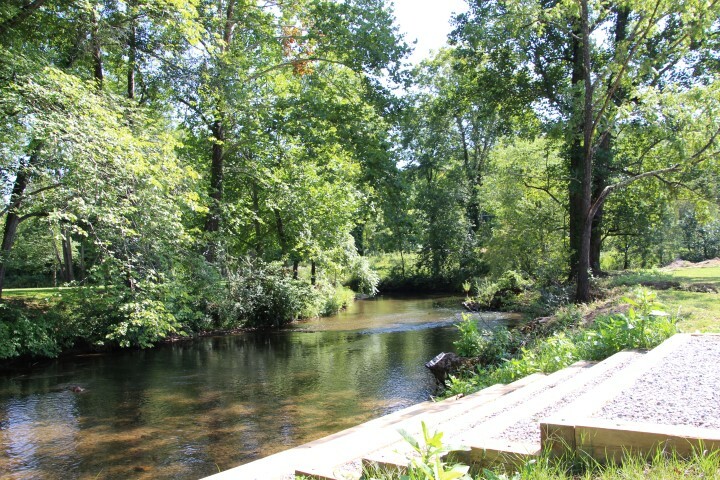 Take a break from the crack of bats and rejuvenate with the sound of birds singing and the soothing flow of the river.